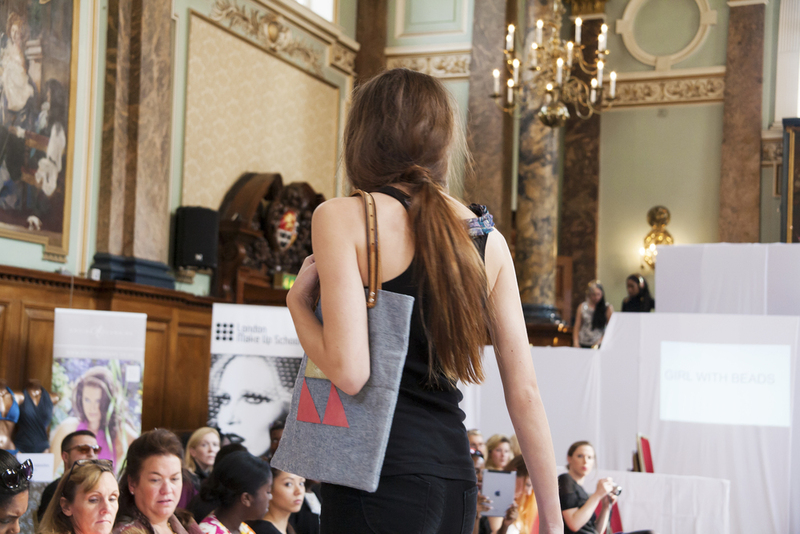 More photos of girlwithbeads bags, jewellery, tie vests & t-shirts on the Catwalk during London Fashion Week last month! girlwithbeads took part in Calico PR's The Catwalk Edit LFW 2014 Event on Tuesday at Chelsea Old Town Hall. What a great venue, there were loads of cool brands and 8 catwalk shows throughout the day. 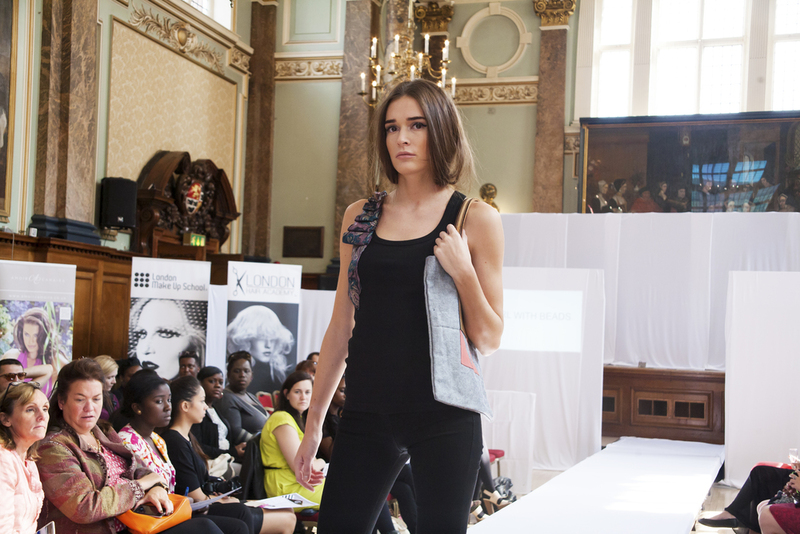 It was great to see girlwithbeads bags & tie vests being modelled on the catwalk. Very exciting!! Professional catwalk photos coming soon! Fashion Revolution Day asks "Who Made Your Clothes?" On 24th April last year, 1133 people were killed and over 2500 were injured when the Rana Plaza factory complex collapsed in Dhaka, Bangladesh. In memory of the Rana Plaza disaster victims, Fashion Revolution Day has been created to promote transparency across the supply chain and to encourage everybody to stop and ask for a moment: WHO MADE YOUR CLOTHES? Fashion Revolution Day aims to celebrate fashion as a positive influence. On Thursday 24 April 2014, the first Fashion Revolution Day, people were asked to turn an item of clothing inside-out for the day, to reveal the labels which show where their clothes were made. Raising awareness and showing their support for the very first of many Fashion Revolution Days to come, Calico PR’s creative team created a shoot using a selection of ethical and sustainable brands. From clothing to shoes, accessories and even underwear, the UK based brands show how the entire wardrobe can now be gentle on the skin, the environment and still look bang on trend! From left to right model wears: Grace, Augustine London, Bibico, Grace, Bibico. Photography by Ana Gely A. Hair and Make Up by Valentina Syed. Fashion Revolution Shoot “Who Made Your Clothes” was organized by Calico PR’s creative team. Calico PR is a division of Calico Ventures, which is focused on making a success of fashion brands. The dedicated team provides quality support and mentoring along with crucial tools such as sales, marketing and press to fit the budgets of emerging designers and established brands.